Are you ready for the Christmas season? It will be here before you know it. It is never to late to start shopping for Christmas. 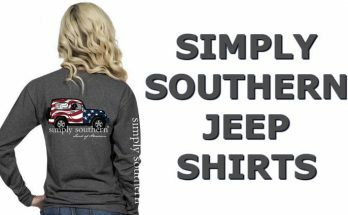 To help you get started Simply Southern has come out with some awesome Christmas shirts. 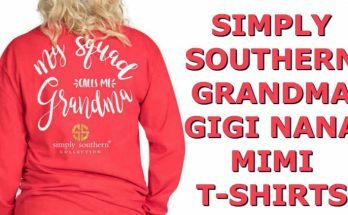 This Christmas shirt is a Simply Southern Owls Shirt that would be great for anyone. This long sleeve shirt features four owls dressed up in different Christmas outfits. Under the owls it has some stocking stuffers. It is printed on a red long sleeve shirt with the words, Merry Christmas, on the back. If you are looking for that perfect Christmas t-shirt to wear during the holiday season, then this Simply Southern owls shirt would be a perfect fit. It is something different and has a cute image of owls on the back dressed up in different Christmas outfits. These Christmas owls makes the t-shirt stand out and gives it the cute holiday look that everyone will love. It also includes different designs of stocking stuffers under the owls. The owls are dressed up in cute Christmas outfits like Santa and reindeer. 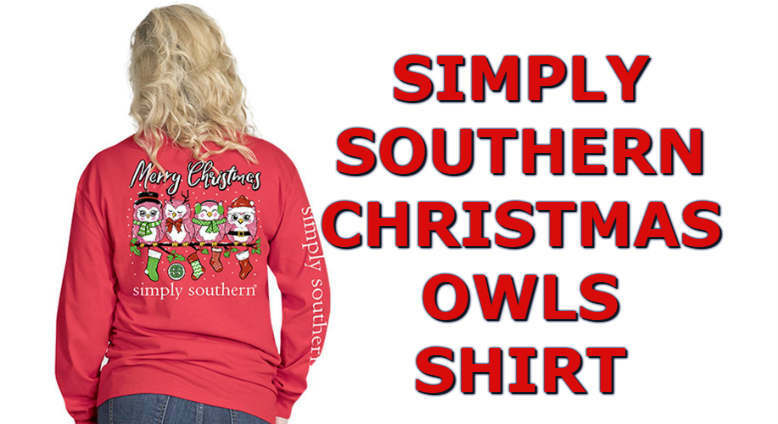 If you love owls, then you will just love this Simply Southern Christmas shirt. It is printed on a red long sleeve t-shirt, that gives it that Christmas look. All your family and friends will be wanting one too. 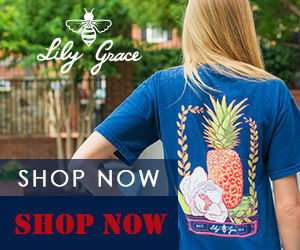 Click Here to check out all of the Simply Southern Christmas shirts & more. Are you looking to get your family and friends a unique gift for their birthday or Christmas? This owl shirt would make a perfect gift for them. 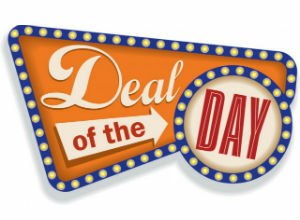 They will love the holiday design and the red color long sleeve shirt that it is printed on. This shirt would be perfect for that Christmas group photo with all of your friends. 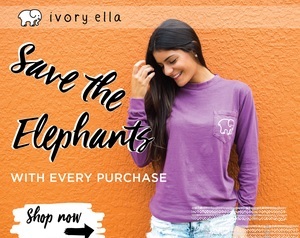 So get them now before they are sold out. This Christmas shirt is made of 100% cotton and printed on a long sleeve t-shirt. It will feel great on those cool fall days and nights. The shirt comes in adult sizes from small through 2X. It currently is only available in long sleeve. The shirt is made by the Simply Southern company. 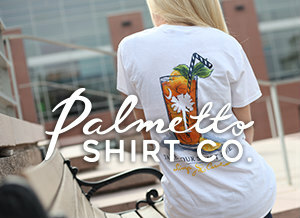 Over the past few years, Simply Southern has made some of the best cute southern t-shirts around. Their designs are some of the best out there. 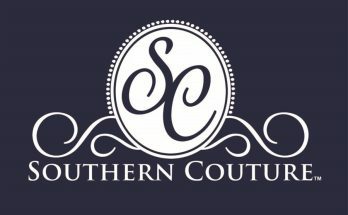 I am sure you will love their shirts and for sure you will love the Simply Southern Owl Shirt for Christmas.